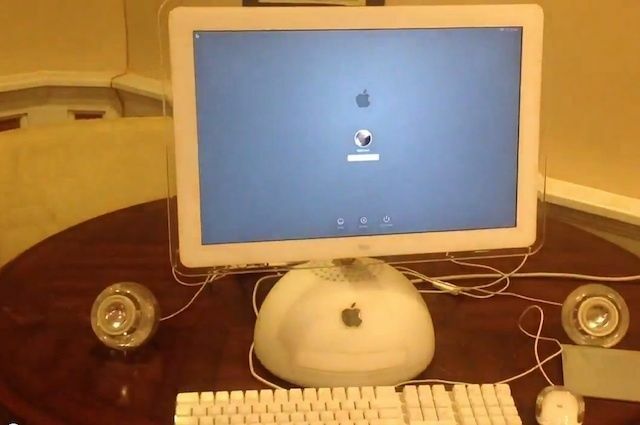 Jonathan Berg, aka “Dremel Junkie,” shares our love for the iMac G4. Rather than letting his old G4 waste away in some landfill, he decided to resurrect it by putting an Intel Ivy Bridge processor inside and using some hackery to get it running OS X Mountain Lion. Even though there’s not much space inside the G4’s base, Jonathan was able to squeeze in a DVD burner, a Core i3 processor, and some other new internal upgrades without compromising the original design. If you’re not afraid of a soldering iron and a Dremel Moto tool, Jonathan made a video explaining how to create your own Ivy Bridge iMac G4 that you can watch below. 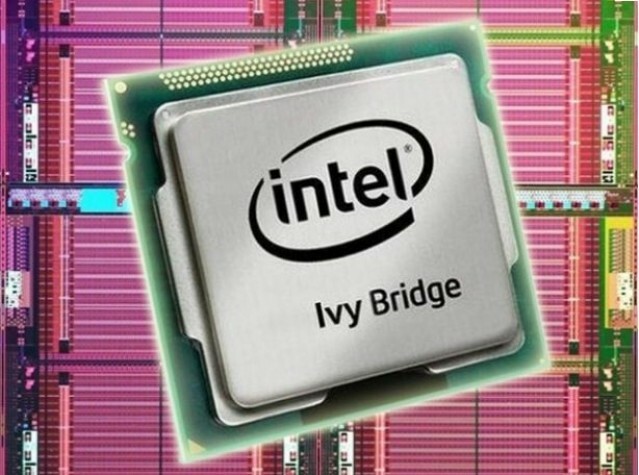 Apple’s future notebooks could be even thinner as Intel works to “significantly” reduce the power consumption of its future Ivy Bridge processors. The company’s existing chips — like those installed in today’s MacBook Air — are rated at 17 watts, but sources say the new version will be well below this. 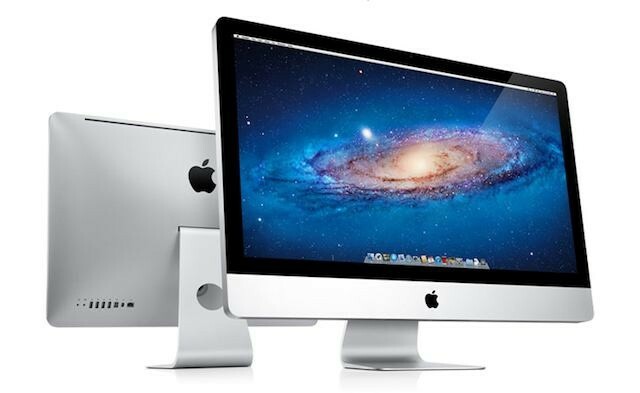 A new report suggests that Apple is gearing up to launch its latest lineup of iMacs very soon. It’s unclear whether they’ll get that much-anticipated Retina display, but if that’s not going to be a decider for you, it looks like you’ll have a new all-in-one in the coming weeks. It's probably not a good time to buy an iMac. On August 22, it became apparent that retailers across the United States were beginning to see shortages of 27-inch iMacs, sparking speculation that Apple’s popular all-in-one could be about to get a much-anticipated refresh. Now those tight supplies are affecting Apple’s own retail stores, which are quickly running out of both 27-inch iMac iterations. U.K. retailer PC World has made some incredible reductions to Apple’s last-generation Macs, with prices starting at just £379 (about $670) for a refurbished Mac mini. 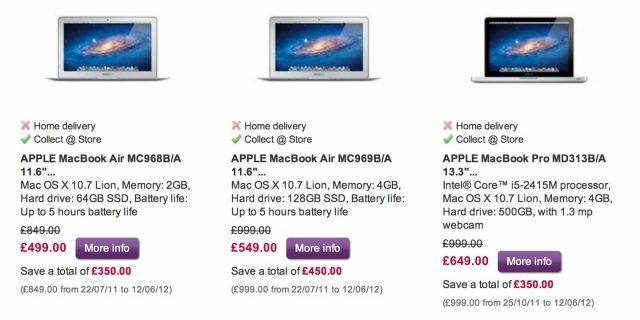 It also has MacBook Airs starting at £499 (about $790), and MacBook Pros starting at £649 (about $1,028) — that’s £350 (about $554) off the original price tag. Will we see a new iMac alongside the iPhone 5 and iPad mini this September? Several major retailers across the United States are seeing stock shortages of the 27-inch iMac as we approach Apple’s rumored September 12 event, sparking speculation that the popular all-in-one could be in line to receive a refresh alongside the iPhone 5 (and possibly even an iPad mini). The world's most popular all-in-one is expected to get a Retina display this October. 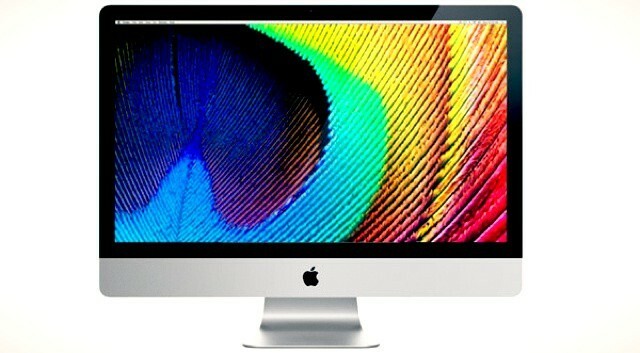 Rumors about a possible Retina display iMac have been floating around almost as long as the Retina display itself. From the time the iPhone 4 was introduced, people began speculating that Apple’s Mac line would eventually receive a display upgrade as well. Now that this rumor has come to fruition in the case of the new MacBook Pro, it would only make sense for these new displays to trickle down to all of Apple’s other computers. Word is now spreading that this might not be the case, though. We may have to wait a little while longer for an iMac with a Retina display. This is the what the new MacBook Pro looks like once you get inside. Before the vast majority of us have even had the pleasure of signing for our new MacBook Pro delivery, iFixit has torn the notebook apart to reveal its internals. 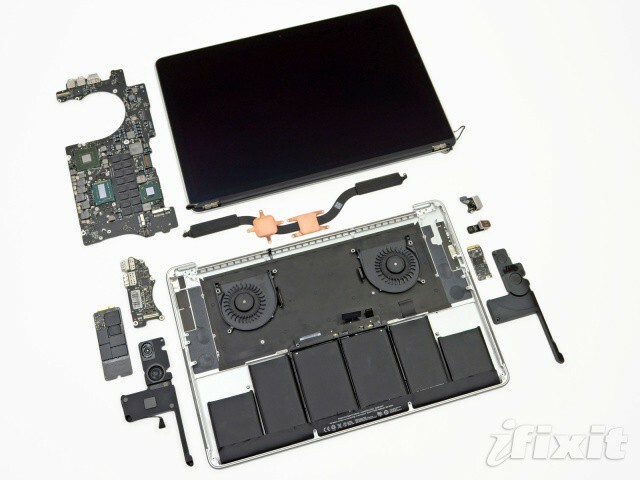 Although this is undoubtedly Apple’s best portable yet — what with its stunning Retina display, super speedy solid-state storage, and Intel’s latest Ivy Bridge processors — iFixit describes it as “the least repairable laptop” they’ve ever taken apart. “Apple has packed all the things we have into one beautiful little package.” For consumers, this means incredible expensive repair bills, and little to no upgradeability at all. 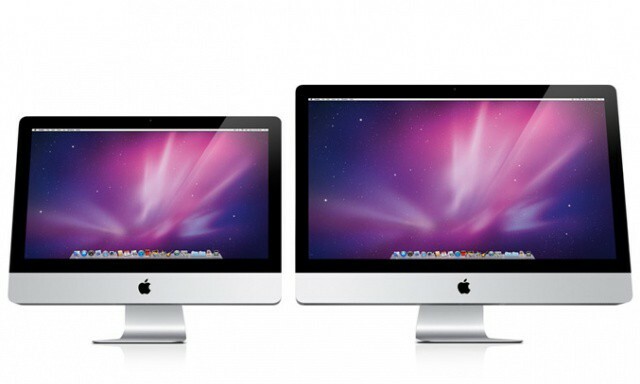 The iMac could join Apple's MacBook Pros with a Retina display upgrade. New iMacs are coming pretty soon, with Ivy Bridge processors that will make them faster than a jack rabbit hyped up on Mountain Dew. Apple is expected to release the new iMacs sometime this summer, but it looks like benchmarks for the new machines have already been revealed, giving us a glimpse at just how speedy Apple’s new all-in-one PCs will be.